East Alvarado Historic District is generally located along Alvarado Road between Third and Seventh Streets In Phoenix, Arizona. East Alvarado Historic District is a short walk to Central Avenue and the light rail line. 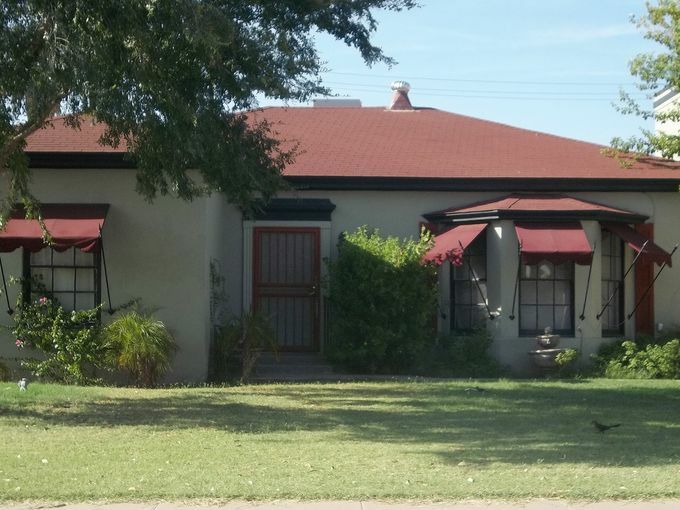 Homes don’t come up for sale very often in East Alvarado, but if you like this district, you’d probably like the homes in the Windsor Square Historic District near Central & Camelback.